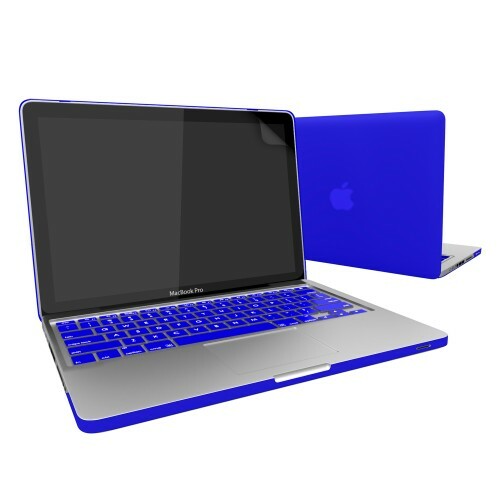 Redefine your daily routine looks along with your MacBook Pro® making it clad this flashing Blue rubberized case from our collection. 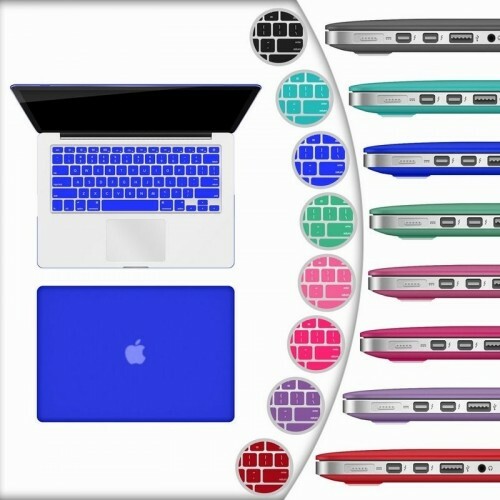 Best suited for apple® lovers as it doesn’t let the logo sadly disappear beneath the case and lets it peep through the cases’ translucence. It is actually a 3 piece case which lets you access all the ports of your valued possession – the MacBook Pro®, along with letting its screen move freely as per your directions. 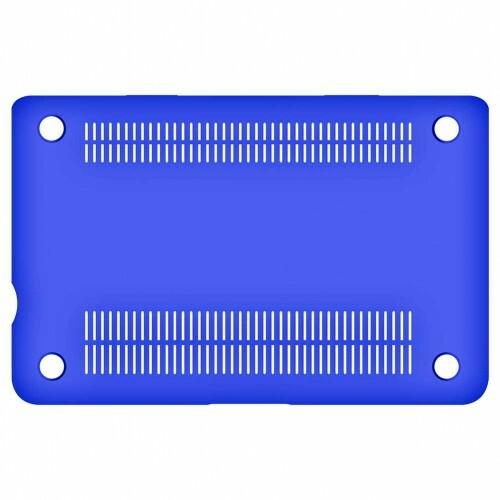 The case has a rubber coating on its outer portion due to which it has a matte finish look while from inside it is hard polycarbonate which is glossy. 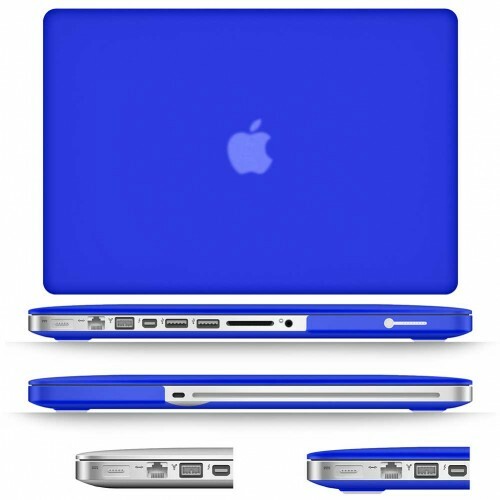 The case is molded in a way that it perfectly fits the Mac®, featuring all its visible curves, along with attributing it with an additional Blue flashy finish. 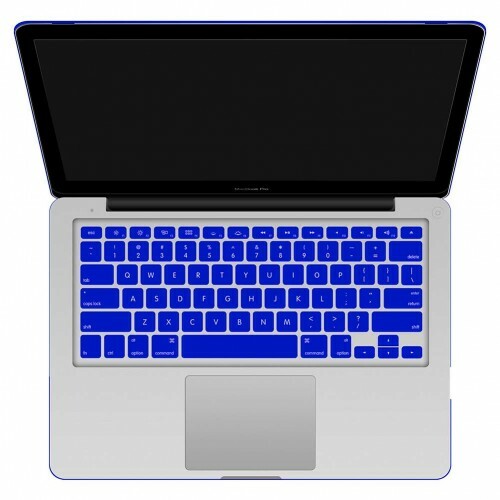 It also consists of a keyboard cover which covers and protects the keyboard and doesn’t let the dust particles settle on it.